Follow the simple steps below to start growing your website traffic. Copy & paste the following into the <head> of your HTML. Go to your site and click on the SuperCharge badge in the bottom right. Sign up to register your account and get rolling. 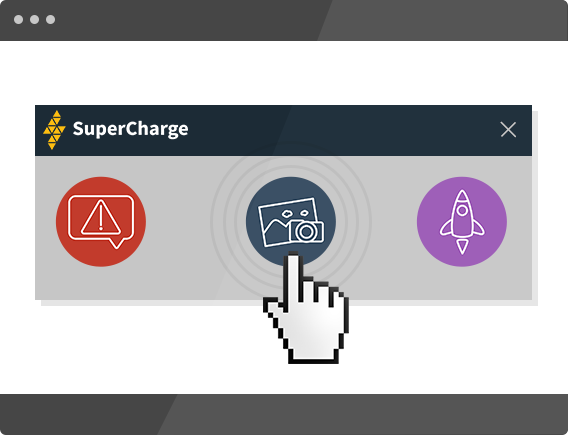 Click on the SuperCharge Store icon to browse and install the different apps. Each take seconds and only one-click to install. Click 'Download' button below and then upload the "supercharge.zip" in the plugins section of your website. 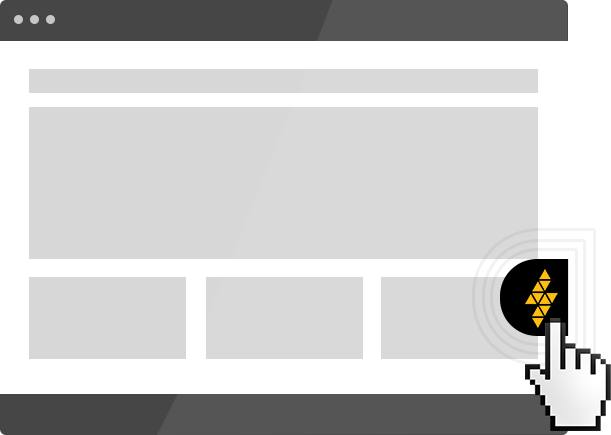 SuperCharge your site in just 3 steps! Or just skip this step.